The bench said: "It is not possible to say anything at this stage. We can't force the parties for settlement. We tried our best to persuade the parties while hearing them in-chamber." 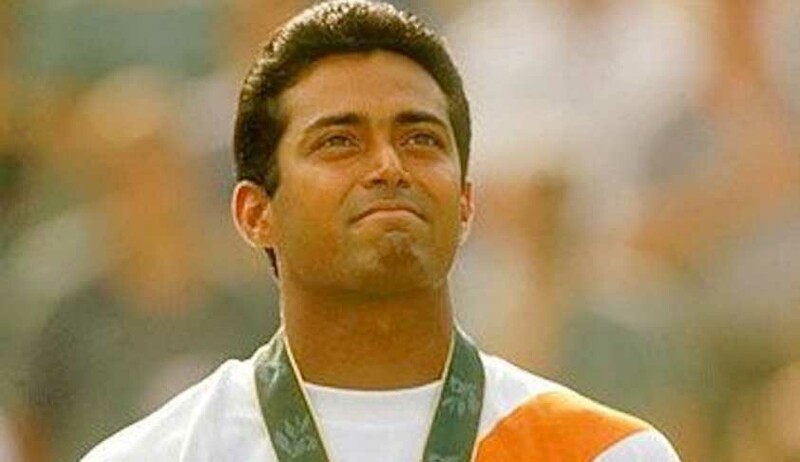 Ace tennis Leander Paes and his estranged live-in partner Rhea Pillai, who appeared before the Supreme Court, have told the court that settlement of their dispute is not possible. Rhea's counsel told the bench headed by Justice Arun Mishra that his client has asked for a house from Paes for his daughter which he is not agreeing to. The bench referred the matter to another bench for passing of appropriate order and fixed July 18 as next date for hearing. Earlier, the apex court had suggested the couple, who were into live-in relationship and have a daughter, to settle the dispute to put an end to their dispute. Paes and Rhea are in a legal battle over custody of their daughter. Rhea had filed a case of domestic violence and harassment against Paes in 2014.